KC kids love stortyime events, and for good reason! Where else can you learn to use your imagination, sing, enjoy fingerplays, and interact with other local kids, all while cozying up with a favorite caregiver?! We've got a few links to some of the best local KC kids' storytime events in the metro. 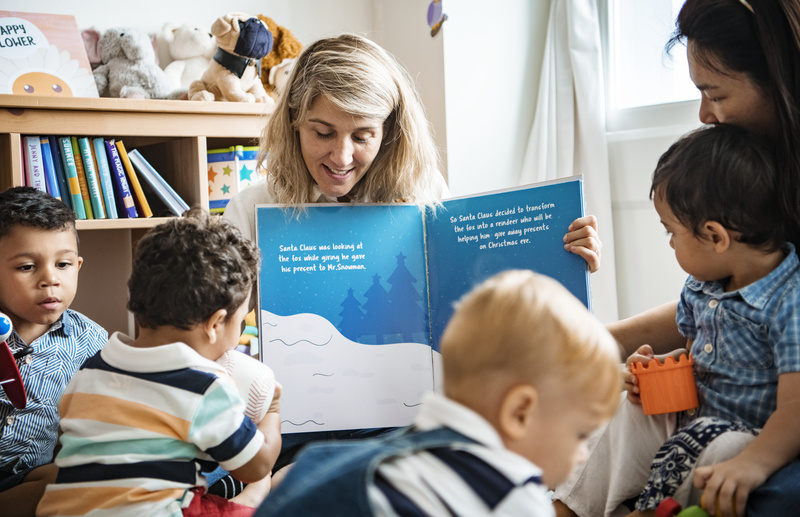 There is a storytime event for every age group, so be sure and check the detailed info when looking for a great storytime event for your KC kiddos! Storytime events are a great way to get out of the house while doing something fun and low-key.